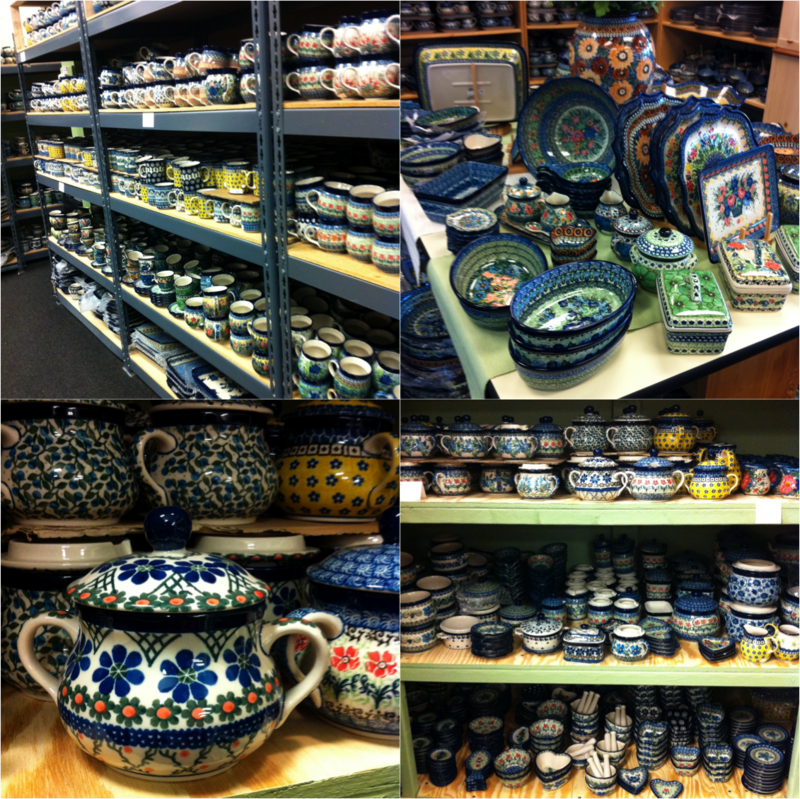 On the Sunday before Mother's Day, my sister, mom, and I went on a Polish Pottery adventure around Northern Ohio. 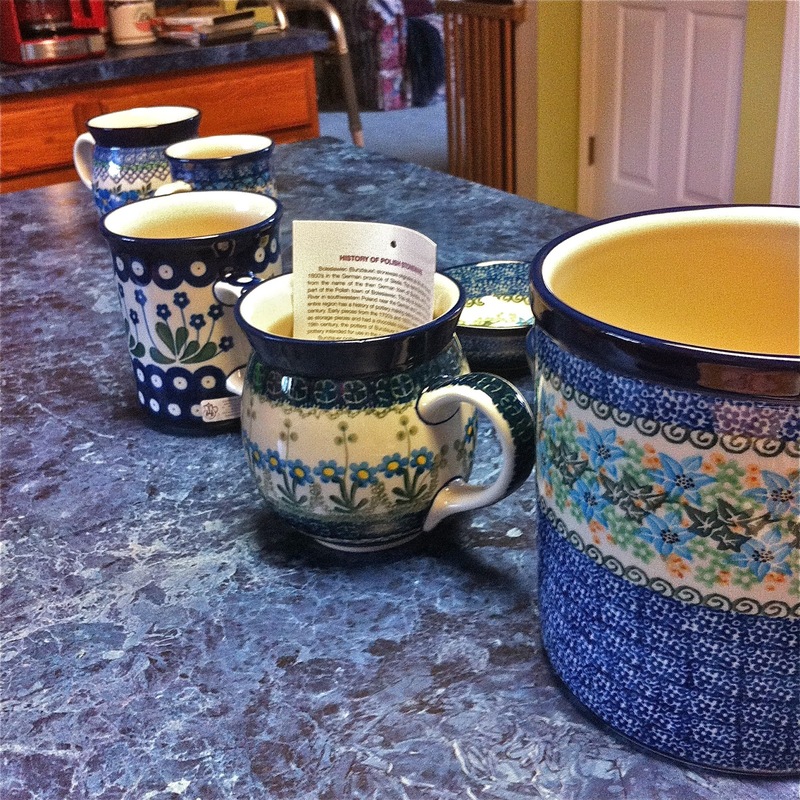 My mom and dad had been to a couple of Polish Pottery stores before around Amish Country and my sister and I were so jealous of how gorgeous the mugs they brought home were. My sister had to go to Kent for a doctor's appointment last weekend, so my mom and I tagged along and we all visited three Polish Pottery shops. The first shop was very tiny and a little disappointing, but my mom got a mug while my sister and I decided to wait for the other shops to choose our pottery. Just look at how gorgeous everything is! 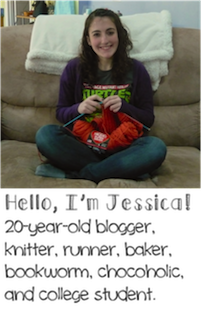 My sister and I were so overwhelmed and had no idea where to start. We spent a good hour looking at everything and deciding exactly what we wanted to get, which was pretty hard to do with so many choices. Not only was everything in the store on sale for 20% off, but they also had a clearance section full of beautiful pieces. It was so hard to decide which pattern I wanted, but I finally settled on two different mugs. Aren't they beautiful? The mug on the left is a bubble mug and it was on sale for $27. Then, the mug on the right was a clearance mug for only $9.50. I am beyond excited for the chance to use my new, gorgeous mugs. I can't wait to go on another Polish Pottery adventure with my family and hopefully visit "Polish Pottery" again to add even more pieces to my collection. These are the beauties my mom and I walked away with on Saturday! My mom got two mugs for herself, a crock that was on clearance for only $19, and a spoon rest. My sister also got a really pretty mug and a dessert cup that was also on clearance for only $9.50. Overall, it was a pretty amazing day! We had stopped for lunch at a place called Zoup!, which is kind of like Panera, and it was delicious! We had some soup and sandwiches before moving onto our last shop of the day. 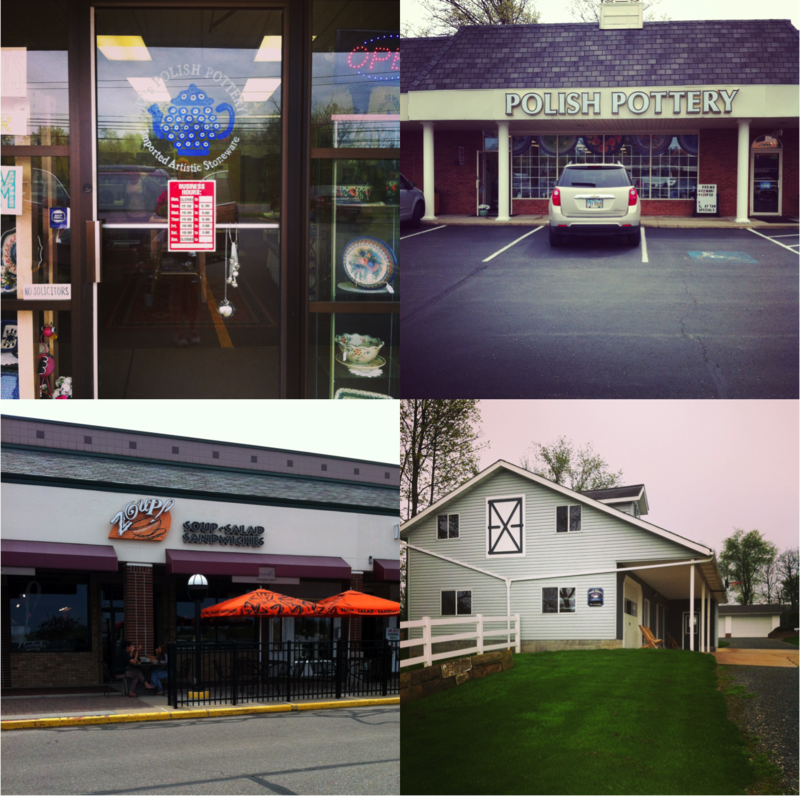 We also stopped at a couple of quilt shops in Amish Country for our mom and headed home. Overall, it was a great day spent with two of my favorite people.